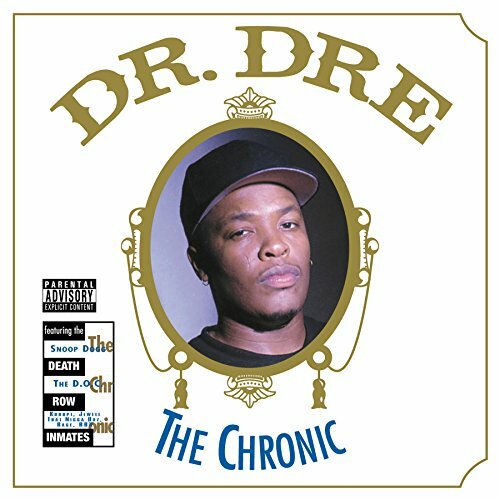 The first image on the page is for Dr. Dre - The Chronic, followed by the original. Also check out the most recent parody covers submitted to the site. i think it would be great to see dr. phil on chronic! WOuld someone please tell me what the Zig Zag font used at the top of this CD cover is? Thanks!